Sweeper for occationally use for medium-sized areas up to approx. 1,000 m² (e.g. petrol stations, workshops, car parks). 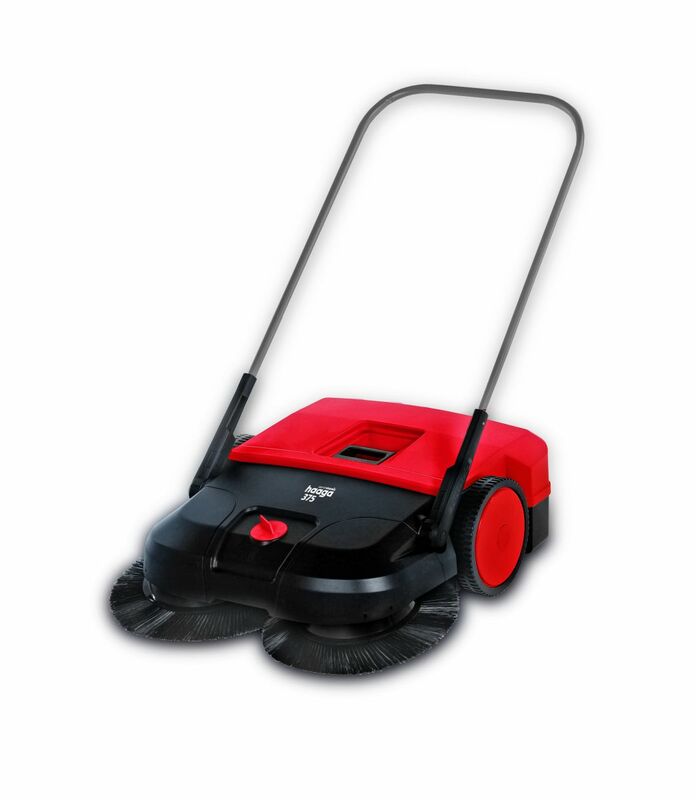 With turbo sweeping system, sweeping performance: 3.600 m²/h, dirt container capacity 50 liters, with disc brush overlaying on both sides, stepless brush height adjustment and 4 years warranty on brush wear. Suitable for sweeping carpets in cinemas, indoor tennis halls, lobbies or on exhibition stands. Cleaning width: 75 cm.